Via the process of operating multiple automatic welding machines and manual devices, Aarbakke is able to satisfy orders that require both large quantities and great flexibility. 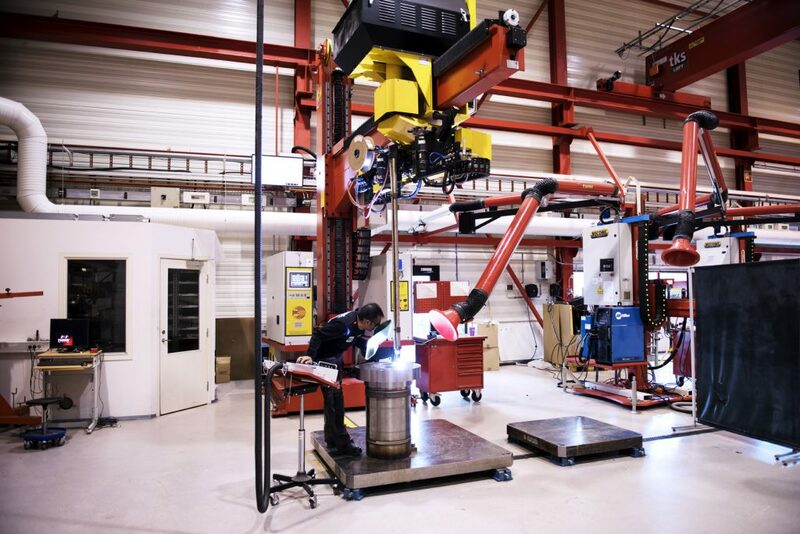 Combining sophisticated equipment, competent personnel and a wide range of welding procedures, Aarbakke is the perfect partner for welding in low alloy, carbon steels and exotic materials. Furthermore, Aarbakke operates in accordance with the most demanding procedural standard, ISO 3834-2.